Starbucks said it will stop producing its Ethos bottled water in drought-stricken California. The company will move production to its Pennsylvania supplier in the next six months, while at the same time exploring new sources of water for the West Coast. The coffee chain said it has also decreased the amount of water it uses in California stores by 26% in response to water restrictions there. "We are committed to our mission to be a globally responsible company and to support the people of the state of California as they face this unprecedented drought," said John Kelly, Starbucks senior vice president of global responsibility and public policy. 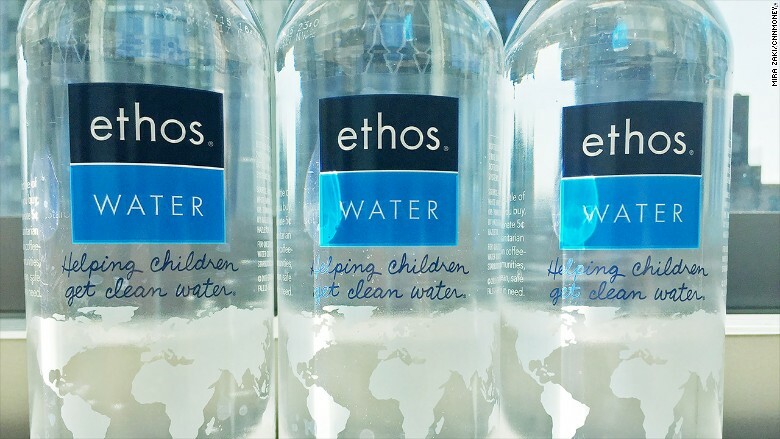 Ironically, since Ethos was created in 2002, it has dedicate a portion of its sales to funding water projects in the third world. Starbucks (SBUX) bought Ethos in 2005 for $7.7 million. Since that time it says it has invested more than $12 million in water, sanitation and hygiene education in coffee-growing countries in Africa, Indonesia and Latin America. 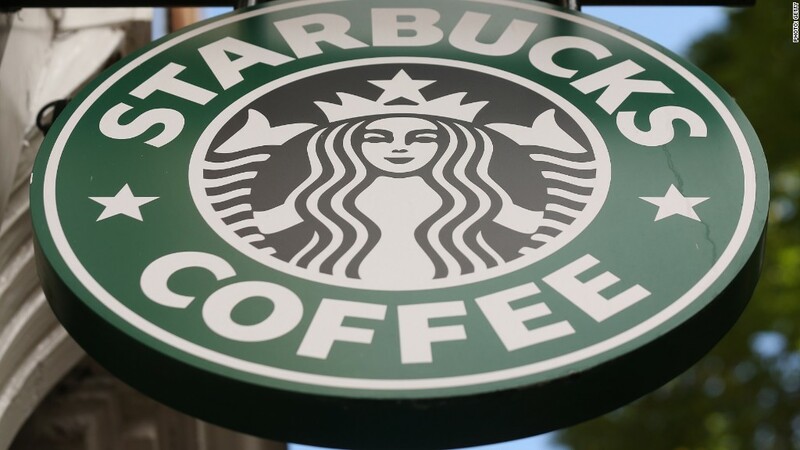 Starbucks' move comes after Mother Jones did a story highlighting the fact that Ethos was drawing water from private springs in Baxter, California in the foothills of the Sierra Nevada mountains, even as residents of the state face restrictions on water use due to the drought.